-Available in small and large size. 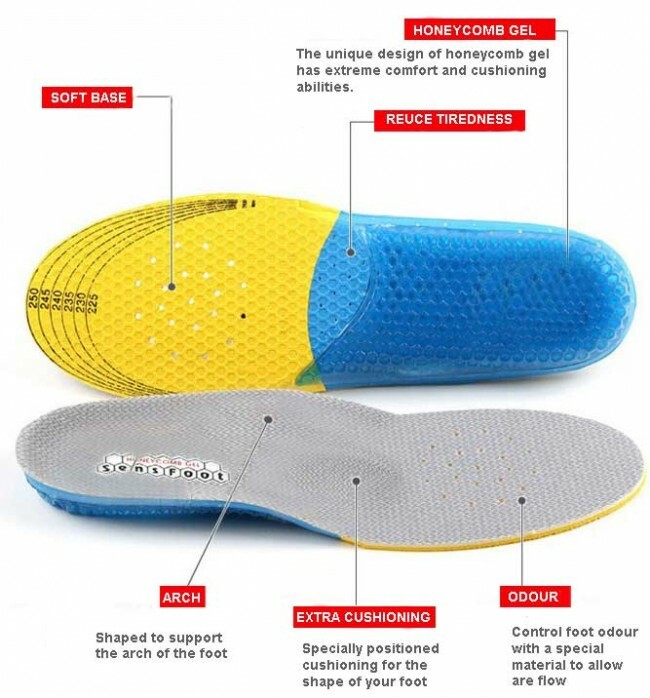 Suitable for ladies, Juniors and Men's size. -Can be used in any type of shoes to give you the comfortable feeling when walking. 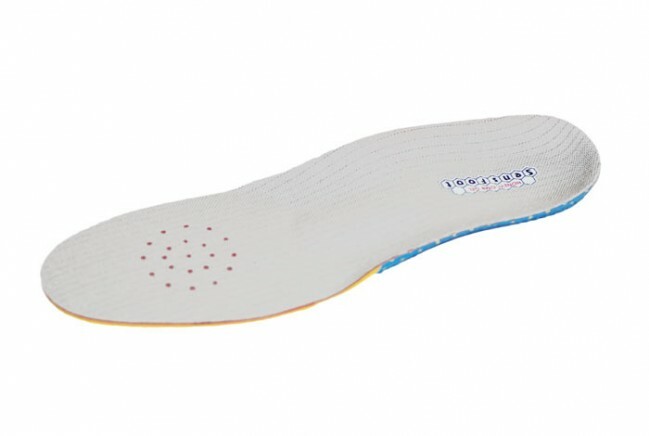 These insoles are the latest innovation of Tallerheels products. 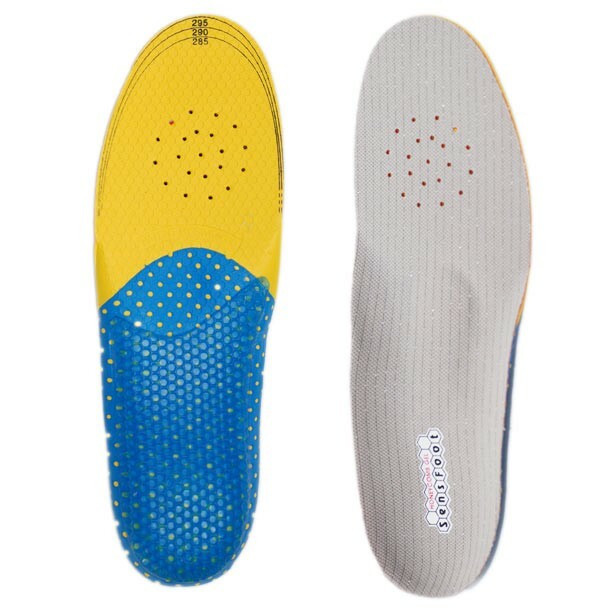 Extra heel protection offers great comfort when walking and doing all sports.